This home is perfect for first time home buyers or investors. 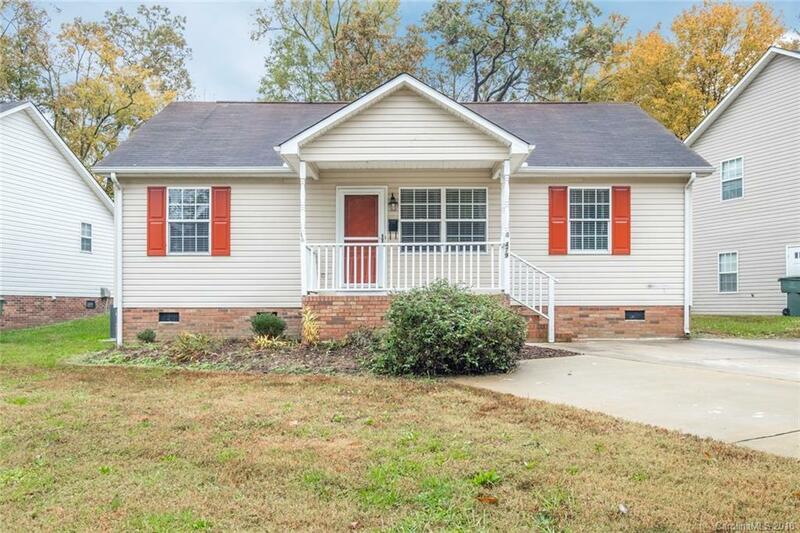 This charming home is move in ready and has 3 br and 2 full baths. Features include vaulted ceilings, granite countertops, and a storage shed in the backyard. Conveniently located close to downtown Concord and CMC Northeast/Atrium Health. Refrigerator will convey.